Oy vey! I love this girl dearly, but she has definitely caught the sassy bug! I feel your pain! I break up fights around here daily! Olivia has had to learn the hard way it isn't ok to bite her brother. hahaha! I feel ya on the sassy-ness! Savannah has made her way there as well! 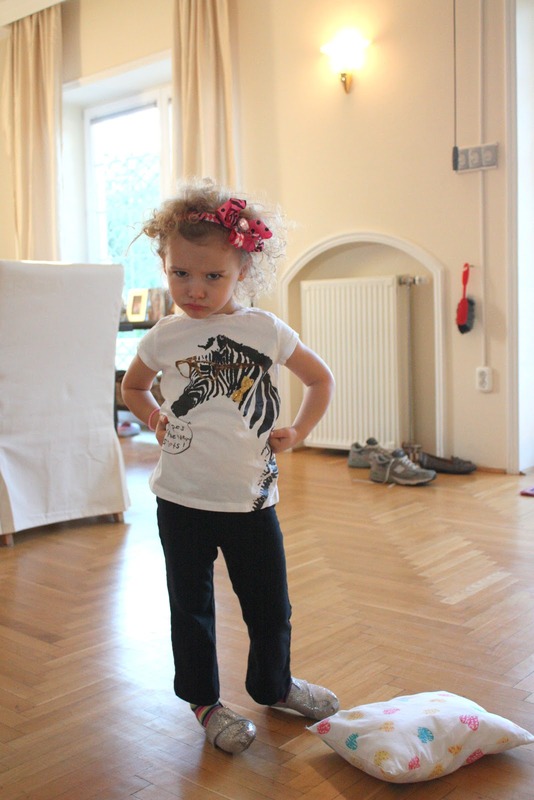 Sometimes I feel like I am dealing with an attitude of a teenager instead of a 4 year old! !